Throughout the year Argos has a clearance sale at their website and also on the official eBay store. Both of these locations offer thousands of discounted products that range from baby products to TVs, toys, laptops, home appliances, furniture, and much more for UK shoppers. Occasionally, you’ll also find special promotions when Argos holds an EXTRA up to 40% off the existing Clearance Sale. This will happen normally on the eBay store they have, so when this happens we will list where to find the event below and exact details. When is the next Argos Clearance Item Sale for 2019? Updates will arrive from both our readers and editors below to inform everyone exactly when any Argos Clearance will take place, so Argos Clearance dates up until April 2019 can be found featured down this page a little, as well as the best deals. 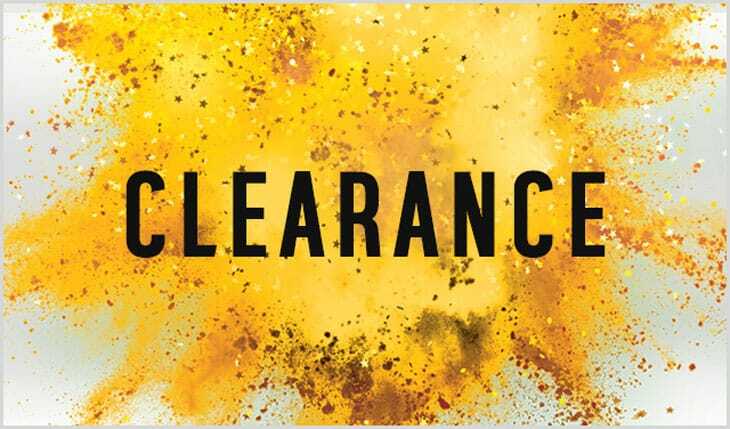 Where to find the Argos Clearance Deals – When special sales go live, you’ll find all discounted items on both the Argos website and the official eBay clearance section. As mentioned above, special sales and leaked information can be found below when it’s available. Loving the current sale they just started, picked up some amazing toy deals that were cheap already but now have an extra 40% off at the argos eBay store. I just got the Fisher-Price Thomas & Friends Take-n-Play Daring Dragon Drop Playset and Dash 4 Piece Storage Set both with 40% off in the Argos eBay clearance. The Argos Special Clearance Sale is now LIVE! It’s being held on the official Argos eBay store here http://www.ebay.co.uk/sme/argos/offers.html Take a look, deals range in discounts with up to an EXTRA 40% off right now! Ive just picked up a Rotary watch for my boyfriend, at half price! you can’t grumble there, really good prices! Argos Clearance sale for January 2018 is now LIVE. Up to half price on selected sale items, take a look through link above. Ive just grabbed a great bargain for my little one in the baby section of the clearance sale. There’s many great deals to choose from, i couldn’t believe it!